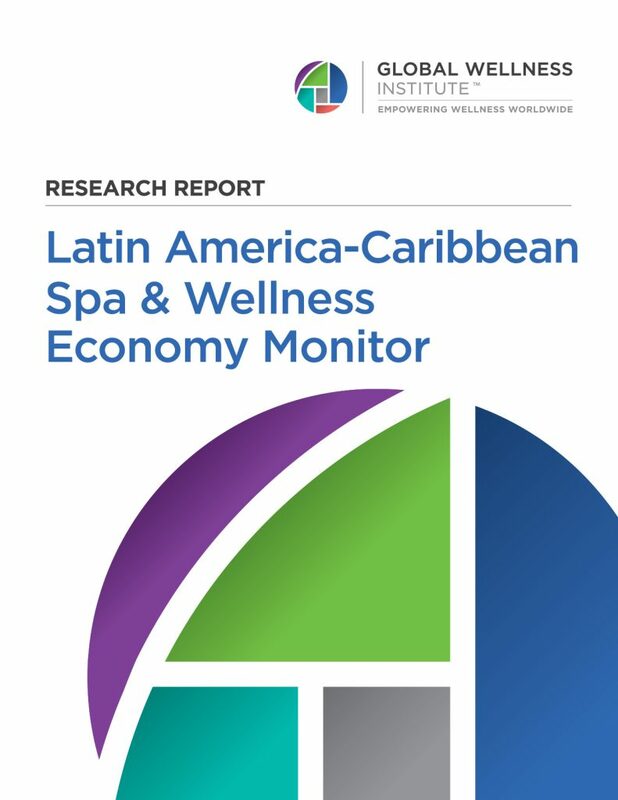 Latin America’s spa market benefits from strong tourism and consumer spending, with many countries experiencing double-digit annual growth rates. Also, in 2013, wellness trips grew three times faster than overall tourism trips growth in Latin America-Caribbean. Read the full report for more details.